Hertz Global Holdings, Inc (HTZ): Are Hedge Funds Right About This Stock? 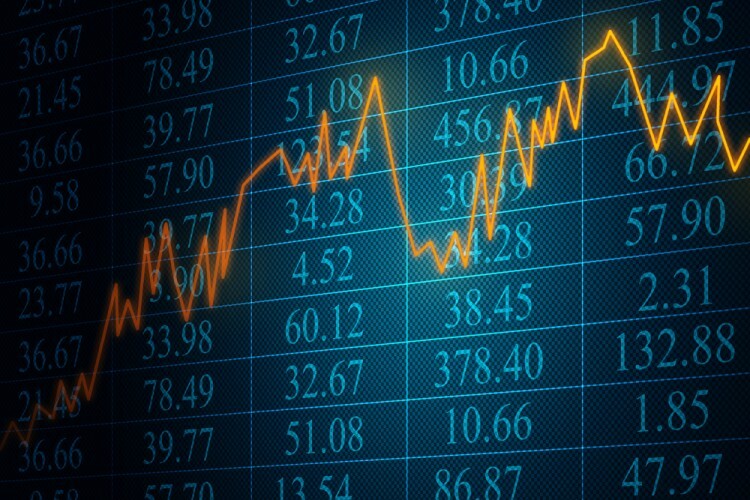 Hertz Global Holdings, Inc (NYSE:HTZ) investors should pay attention to an increase in hedge fund sentiment lately. 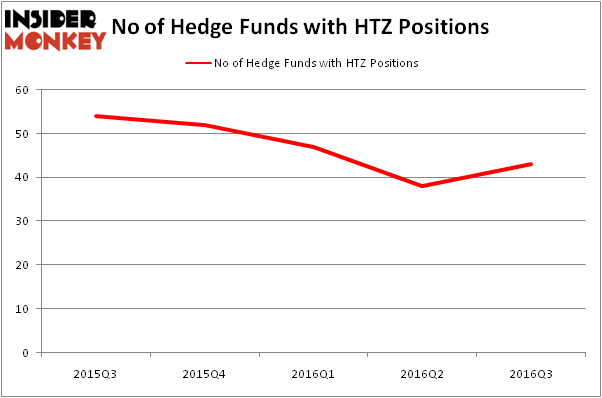 HTZ was in 43 hedge funds’ portfolios at the end of the third quarter of 2016. There were 38 hedge funds in our database with HTZ positions at the end of the previous quarter. The level and the change in hedge fund popularity aren’t the only variables you need to analyze to decipher hedge funds’ perspectives. A stock may witness a boost in popularity but it may still be less popular than similarly priced stocks. That’s why at the end of this article we will examine companies such as Morningstar, Inc. (NASDAQ:MORN), Regal Entertainment Group (NYSE:RGC), and Black Stone Minerals LP (NYSE:BSM) to gather more data points. What does the smart money think about Hertz Global Holdings, Inc (NYSE:HTZ)? At Q3’s end, a total of 43 of the hedge funds tracked by Insider Monkey were bullish on this stock, up by 13% from one quarter earlier. On the other hand, there were a total of 52 hedge funds with a bullish position in HTZ at the beginning of this year. With the smart money’s sentiment swirling, there exists a few noteworthy hedge fund managers who were increasing their holdings considerably (or already accumulated large positions). According to publicly available hedge fund and institutional investor holdings data compiled by Insider Monkey, Carl Icahn’s Icahn Capital LP has the biggest position in Hertz Global Holdings, Inc (NYSE:HTZ), worth close to $519.6 million, amounting to 2.6% of its total 13F portfolio. The second most bullish fund manager is Glenview Capital, led by Larry Robbins, holding a $265.2 million position; 1.9% of its 13F portfolio is allocated to the stock. Remaining hedge funds and institutional investors with similar optimism encompass Jonathon Jacobson’s Highfields Capital Management, David Cohen and Harold Levy’s Iridian Asset Management and Karthik Sarma’s SRS Investment Management. We should note that none of these hedge funds are among our list of the 100 best performing hedge funds which is based on the performance of their 13F long positions in non-microcap stocks.